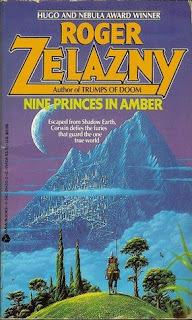 The first of ten books in the Amber Chronicles, and I guess it’s the entire series I’m really nominating. I found Amber at about the time the second half of the chronicles were being released, and the books are short enough that I would re-read the entire series before each release. Zelazny was a master, and his characters and concepts leap off the page. There’s a deep mythology in these books, and it is written with so much flair. 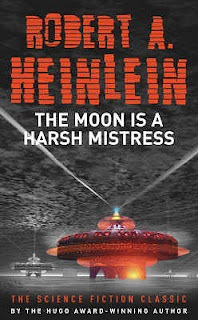 Read with modern eyes, I think there are some problems with Heinlein’s books, in particular the way that female characters are handled, and those issues are present here, though not as uncomfortably as some of his later works. But. For all that, Moon is clever, inventive, makes interesting points about politics, revolution and technology. It is a great adventure story too as the plucky colony has to stand up to its overbearing and remote overlords. Also, sidebar, the AI in my story for Tales from the Universe owes a lot to Mike in this book! Speaking of novels of their time… I love Wasp. It’s a future envisioned in the 50s with rocketships and computers that access data by sorting punch cards. It’s a book where our hero is a terrorist funded by the technologically superior humans who are locked in a cold war with the vast and populous Sirian Empire. It is darkly humorous but totally believable. It’s magnificent. And probably short enough to read on a lazy Sunday afternoon in one sitting. This is the first book of the War against the Chtorr series, a very dark future where mankind has suffered huge losses through plague, and find themselves battling a strange invasion by giant purple man-eating worms. Over the course of the series, it becomes clear that the earth is being terraformed (chtorraformed) and that there is some doubt we have even actually met the invaders yet, as the Chtorran ecology is seeded and voraciously consumes ours. It’s a world where it’s hard to see how the human race can survive, and if they do they will be totally changed. A blend of big ideas, fascinating science, military action, and slightly odd psychological indoctrination. Shame it’s a series that has zero chance of ever reaching a conclusion. I’ve been waiting for book five for decades. 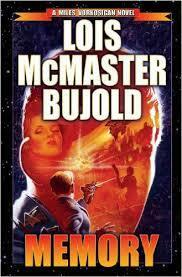 Read Bujold’s amazing Vorkosigan series. Go do it, now. 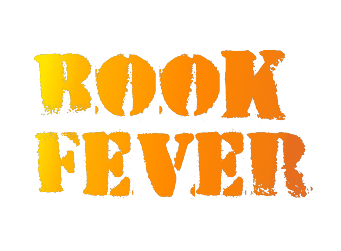 It’s intelligent, grown-up science fiction adventure, that spans the life of Miles Vorkosigan, and his relatives and friends. Each book is, generally separate stories in the world, though each grows on the last, and Miles’s problems and adventures mature with him. Work your way through the series in order, come to know and love Miles, and then reach this book, in which he makes a mistake that costs him… pretty much everything. 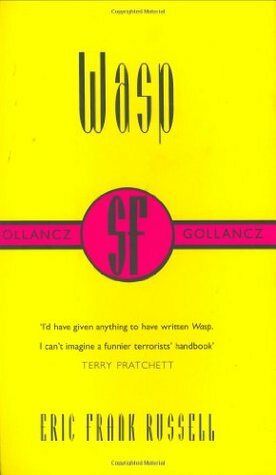 It’s one of the finest bit of character work I’ve ever read. You know he shouldn’t do it. You’re practically shouting at the book that he shouldn’t do it, but if you know Miles, you know he will do it. In Memory he is the complete architect of his own downfall… but then, because he’s Miles… watch him build a new, different future with new adventures to come. All of the Dragonriders of Pern series are pretty fantastic (well, up until about the White Dragon), and it would have been easy to pick Dragonflight, the first in the series. But in terms of books that stayed with me, I think Dragonsinger has the edge. A coming of age story, a boarding school story, but with music, fire lizards and the occasional dragon. 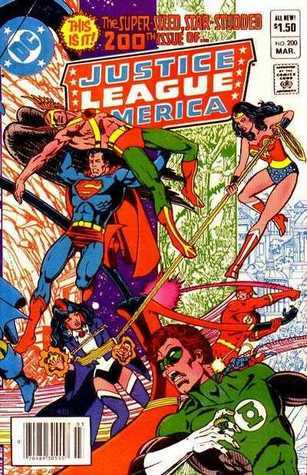 Forgive the diversion into comic books briefly, but this book came out when I was 12 and cemented me as a DC fan for life. Classic satellite era JLA, pitched against each other, then teaming up to fight a big bad that was a call back to the League’s origin story (well that version of the League anyway). Simple, straightforward, a story told in one over-sized issue with no need for crossovers or trade paperbacks … there are a lot of good comics books on the stands right now, but this one captured the heart of 12-year-old me. 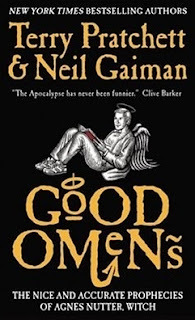 There are so many good Discworld novels from Pratchett, I could pick a half a dozen of them, but the darker edge, which I suspect comes from Gaiman, makes Good Omens my Pratchett pick. There is one line in the book which I have taken as inspiration of one of my several novels-in-progress, such a clever, simple idea, thrown away by two masters, in a book bursting with ideas, jokes, and concepts. It may be too early, and the book too recent, to put this on a list of books that stayed with me. But forgive its inclusion… it’s very good fantasy. Go read it! So… partly this is here because I feel I should have something literary on my list. Partly it’s here because of rainy school holidays watching a VHS of a black and white Lawrence Olivier film of the book, and in later years watching and rewatching the lavish BBC series. But do you know what, mostly it’s on the list because it’s a damn fine read. 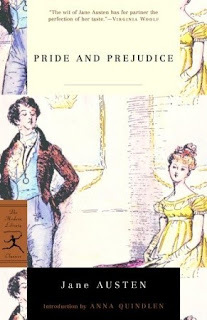 Lots of snappy dialogue, some excellent and memorable characters, and a tale of romance, betrayal, and yes, pride, and prejudice. But definitely no zombies. So... what about your favourites? Do share your thoughts in the comments! 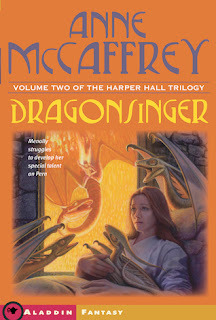 Dragonsinger was one of the books I kept muttering about after having finished my list - it kind of feels like I should have had it on my list. 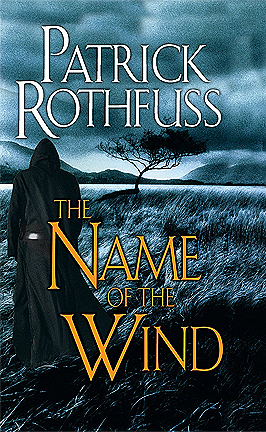 And Name of the Wind? I know what you mean, there. I thought about that one, as it's the standout fantasy tale I've read in recent years - but ahh, that test of time. Will it? Won't it? We shall see! I was hoping to see The Moon is a Harsh Mistress on here. I loved that book. 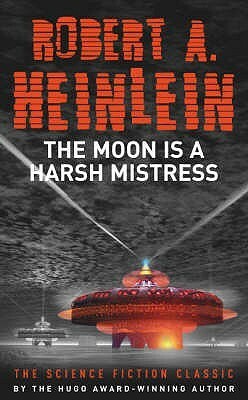 I'm a late comer to Sci Fi and only read it 2 years ago, but I've been slowly working my way through Heinlein's other books since then. The only other book I've read on your list is Pride and Prejudice and it is a good read. Thanks for sharing. It gives me some books to add to my TBR list. It's taken a while, but I've finally now read them all. Wasp and good omens were already favourites. I'll never forgive you for the pain that was the Chtorr and Amber series, which seemed like a chore by the end. But Heinlein was great, Rothfuss was excellent, and Bujold is a revelation. Such a shame that I've finished memory and only have a couple more in the series left to read... Thanks for the list, it's been an education. Bujold is indeed a revelation (and won the Hugo this year for best series). Chtorr is... an acquired taste, but I'm surprised you found Amber a drag. But I'm happy you feel educated!